The Canvas Parent Account Mobile App is now available for Android and iOS users. 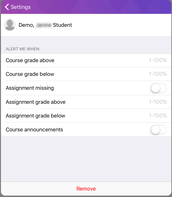 With the app, parents will be able to receive alerts, reminders, and view the course list by student, rather than one long list of all student courses. 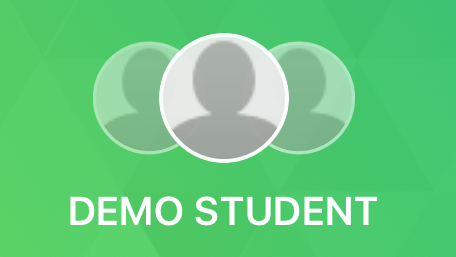 Parents are able to login using their existing parent account, but will need link the student accounts again in the app. The app will not replace access through the Canvas site, as users will still need to use the full site to view full course content. 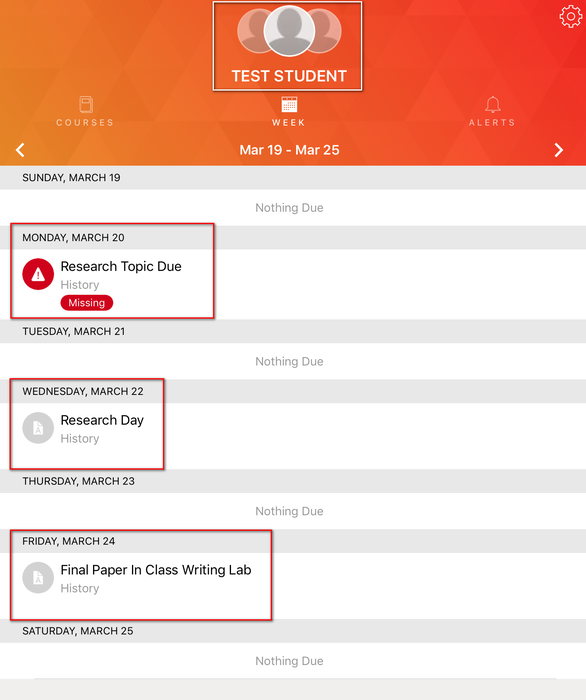 Alerts can be tailored to each student to help parents keep track of student progress. 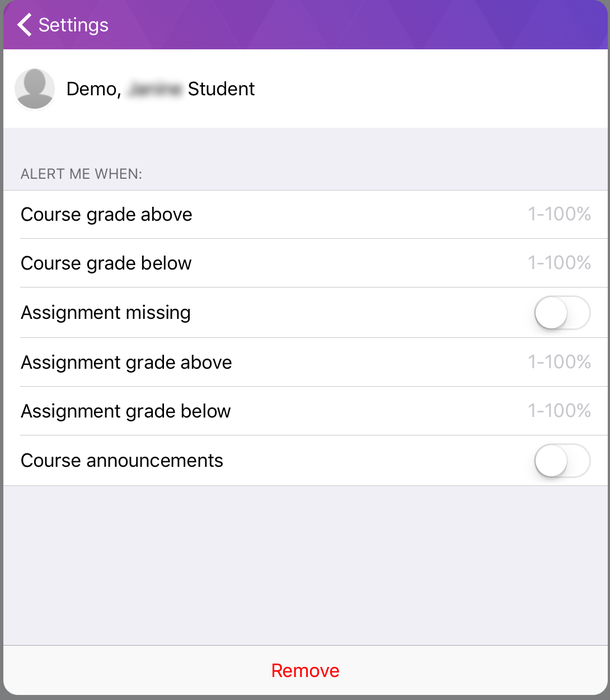 Parents can be alerted when a course or assignment grade is above or below the percentage set in the app. Parents can also decide whether they would like to be alerted if an assignment is missing or when an announcement is posted to a course. 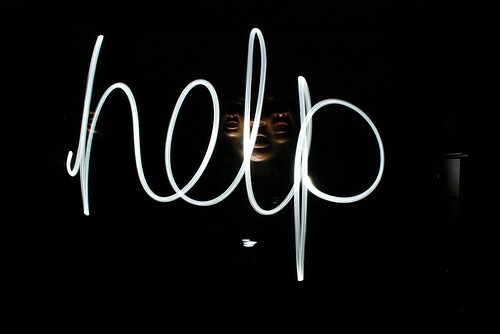 Using the Canvas site is more in depth, but can be more confusing for parents of multiple students in middle and upper grades. 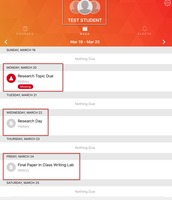 With the Canvas Parent App, parents will have course lists organized by student. 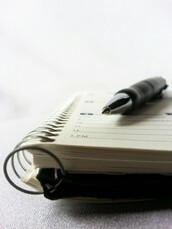 Parents are able to create reminders that are tied to their student's assignments and events. This allows parents to receive reminders on their phone for upcoming course events or assignments without interfering with the linked student's settings. 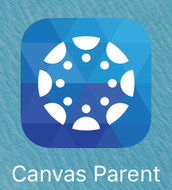 For a full list of the Canvas Parent App guides, please use the links below. If you have forgotten your password for your parent account or need assistance, please send the details of your issue to helpdesk@iusd.org.